The step pyramid of King Djoser sets the mood for the whole Saqqara necropolis. Djoser was the 1st king of the 3rd dynasty and ruled Egypt for some 20 years. His Horus name is Netjerykhet Djoser. 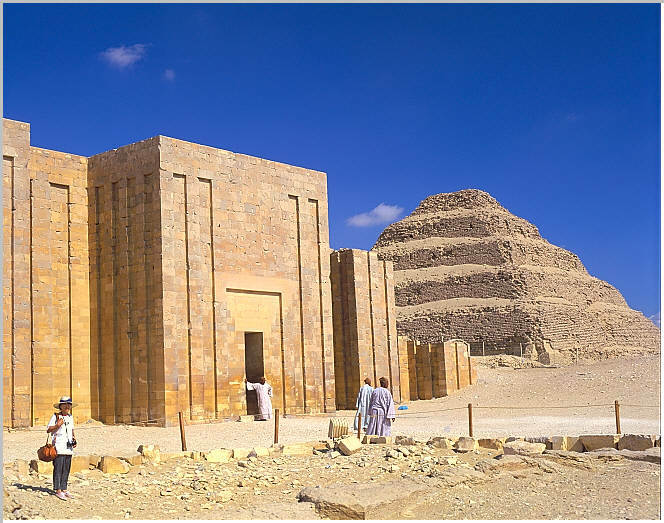 This is the first pyramid in Egypt and the first large stone structure in the world. It marks a truly Monumental leap forward in architecture in Egypt and the world. The complex is entered through the southeast corner of the reconstructed perimeter wall. It is here also that we find the first pillars in Egypt. They are elongated supposedly because the Egyptians were unsure how much weight they could sustain. The step pyramid bears witness to a series of enlargements. The structure was started as a masataba and enlarged twice. 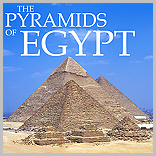 It was further enlarged to a 4 step pyramid and finally to its current 6 step shape. On the southeast corner of the great courtyard is a large rectangular structure. It is decorated with friezes depicting a group Uraeuses, the sacred cobra and protector of sovereignty. On the east side is a reconstructed royal pavilion and probably used to hold the royal ka during the Heb-sed festival. The South House is located just southeast of the pyramid. It was discovered in 1924 and completely reconstructed. A Khekeru frieze surmounts the door lintel, next to which are two fluted columns. What we see today is mostly thanks to the 70 years of work by Egyptologist Jean-Philippe Lauer. The enclosure wall with a palace face motif, reconstructed, here viewed from the southeast is some 10.5m tall (20 cubits). It is 1645m long (545m N to S and 277m E to W). There are 14 gates 13 of which are false, there being one true entrance to the complex. The recesses in the stone enclosure were hand carved after the masonry was laid, an enormous task. There were 1680 recesses, each panel is more than 9m tall. 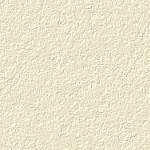 The wall is built of fine Tura white limestone. The step pyramid set the stage for all future royal complexes as components of Djoser's complex are found at all subsequent pyramid sites. In the background is the step pyramid of Djoser.